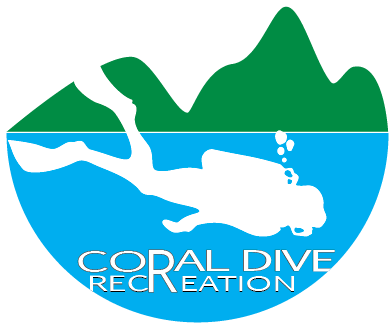 CBRD certified: the Master jacket has been certified as Combined Buoyancy and Rescue Device thanks to its lift capacity and the "face up" body position at the surface. 3-dump deflation system enables divers to dump air from a variety of underwater positions. 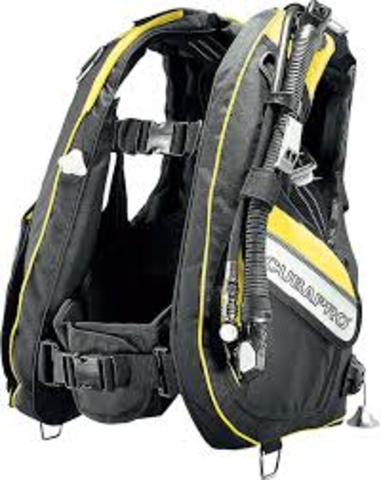 Because divers are not always in an upright position when they need to vent air, SCUBAPRO jackets feature several dump valves at different positions: on the right shoulder, equipped with an easy to find lanyard handle; on the left shoulder, integrated in the corrugated hose; in the rear waist level, for a diver in head down position. Available with Balanced Power Inflator or AIR2. 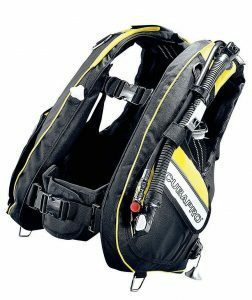 The compact SCUBAPRO BPI inflates and deflates at the touch of a button, featuring special soft touch, ergonomically shaped buttons for a good grip and easy one hand operation with gloves. A BPI is included on every SCUBAPRO jacket. The single-hosed AIR2 is at once a balanced power inflator and an alternate air source. 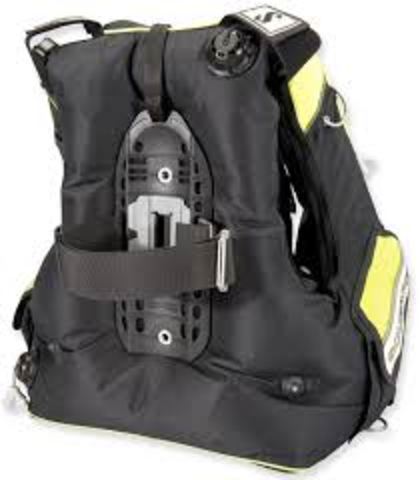 Great for travel, it eliminates the need of an additional hose. Reflective patches on pockets and shoulders enhance visibility in low light situations. All jackets need a minimum internal volume to allow sufficient air to be injected inside to reach neutral buoyancy and when needed, to create lift for the ascent and flotation on the surface. European Union norms require a minimum lift capacity in relation to the size of the tank used, measured in kilograms. 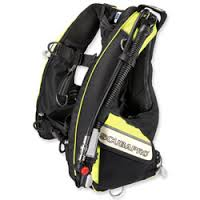 The right lift is a comfort and a safety issue because a jacket also needs to be streamlined to reduce drag in order to save energy when swimming. Master Jacket Lift capacity by size : S:20kg, M:22kg, L:23kg, XL: 25kg, XXL:25kg. Durable double bladder construction: a tough polyurethane inner bag protected by an 840 Denier polyester external bag to ensure high mechanical and abrasion resistance. 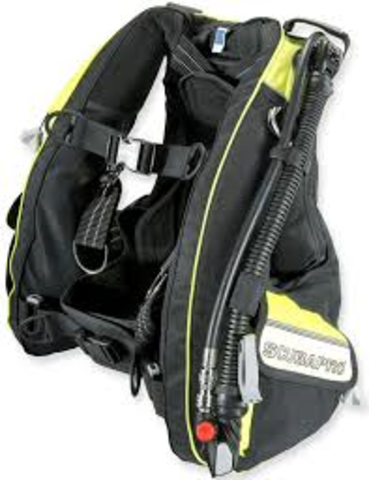 Adjustable harness transfer loads of heavy tanks onto the stable nylon strap system instead of tiring fabrics and seams and offers ultimate fit. Fast drying padding in cummerbund, back and shoulder area. Elastic loop for safety light attachment. Master Jacket is available in five sizes: S to XXL.